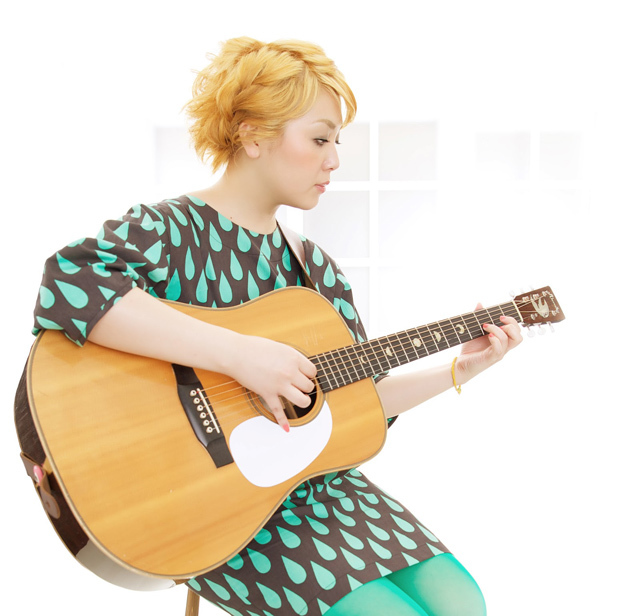 Ai Iwasaki, from Osaka, was introduced to the acoustic through her older brother. She started playing shows while in high school and quickly became to people’s attention with her captivating singing voice and presence. In March 2011, Iwasaki was involved in HINATABOCCO, a project centered around Hidekazu Hinata of Straightener. Her acoustic-based sound revolves around her lyrics that express what she sees through her naked eye and her strong singing voice. Her musicianship is being highly acclaimed and making her and up-and-coming singer / songwriter to watch.